The PS4 subscription based streaming service to launch on PC in the near future. For years PC gamers have relied upon emulation as a means of enjoying their favorite old console games. Since older game consoles are difficult to find at reasonable prices, emulation became very appealing to traditional gamers and PC enthusiasts alike. It was possible for many systems such as the SEGA Dreamcast and Playstion 2 provided you had the necessary software and a copy of the game. Newer consoles such as the Playstation 3 were built atop significantly complex architectures which made emulation extremely difficult. Even today, PS3 emulators are not able to deliver the smooth, consistent experience we are accustomed to. 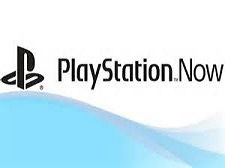 Luckily, Sony is offering an alternative in PS Now, a subscription based streaming service for PS3 games. While it may not deliver the same experience as emulators, it enables PC gamers to play many(not all) PS3 titles previously unavailable on Windows. Some of the titles include: Uncharted 3, The Last of Us and God of War 3. There is typically some input lag and video compression involved in game streaming, but a fast network connection (>5Mbs) should make for a smooth enough experience. A wired Ethernet connection is recommended for the best possible experience. 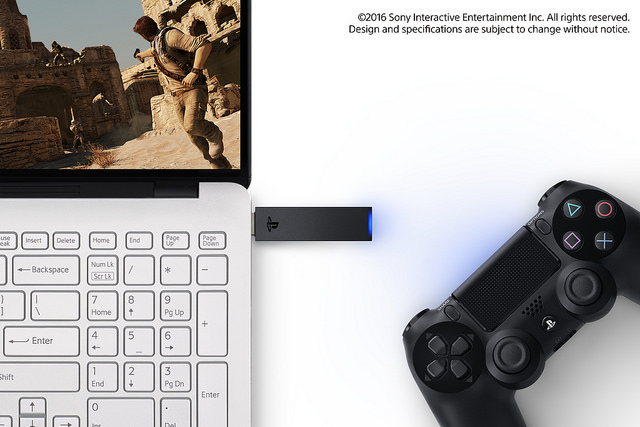 Sony also announced DualShock 4 USB Wireless Adaptor to facilitate the usage DualShock 4 controllers, but a USB cable will also suffice. PS Now currently costs $20/month on PS4 and is expected to be available on PC first in Europe and North America shortly after for a similar price.